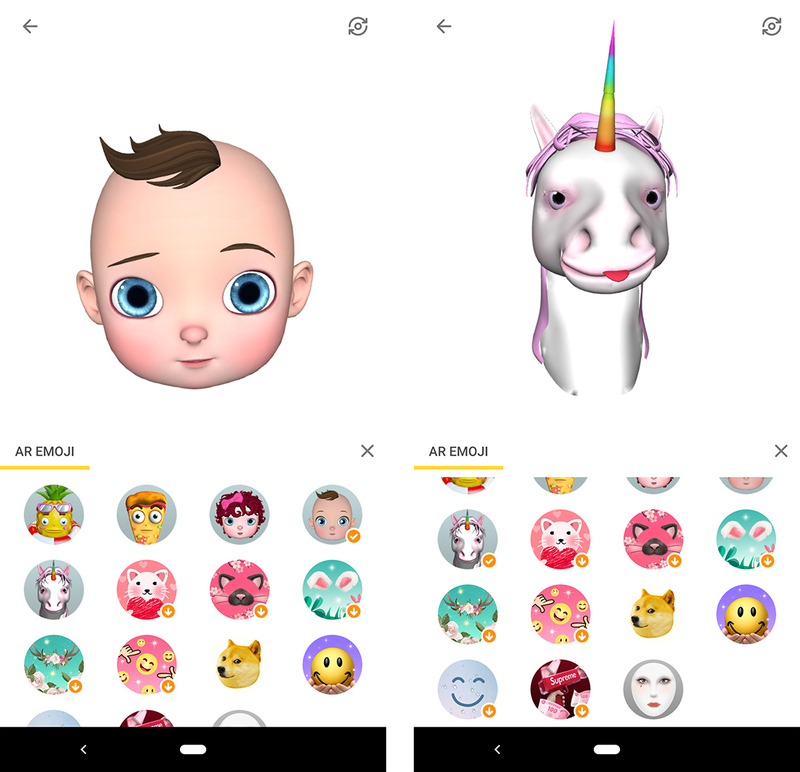 If you’ve seen Apple’s Animoji and Samsung’s horrifying AR Emoji and thought to yourself “I need me some of that,” but don’t have a Galaxy S9 or an iPhone X, you’re in luck. Chinese tech company Baidu has a solution for your animated emoji woes. 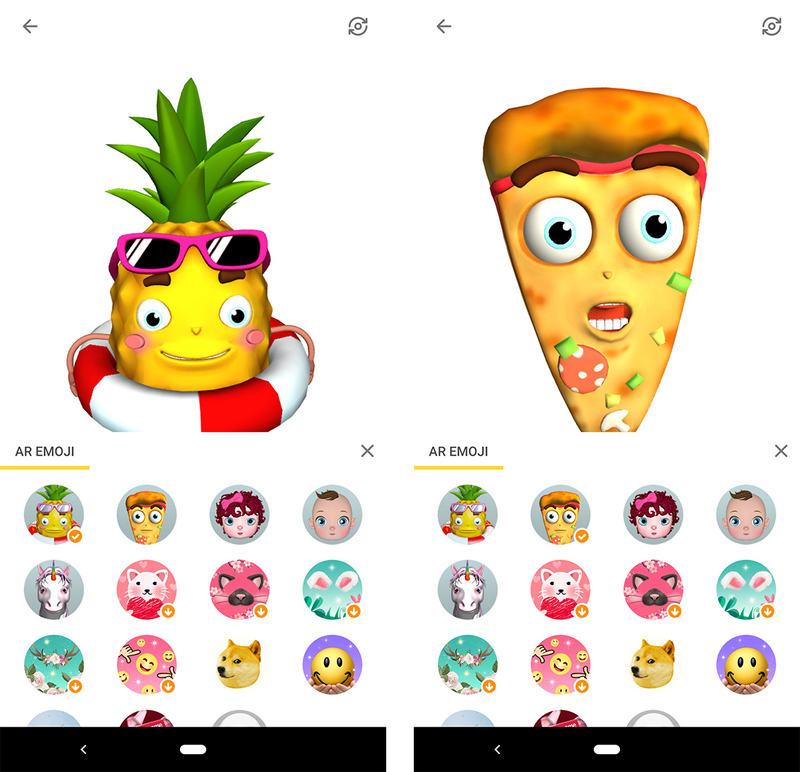 The company’s Facemoji keyboard for Android devices is getting its own AR emoji features. Users of the keyboard can create GIFs or photos of themselves as animated unicorns, pineapples, pizza, or one of two babies. The app uses the front facing camera of your smartphone to match the emoji to your face. Along with the new AR emoji, the app is also getting AR filters akin to Snapchat’s face filters. These filters include kitty ears, a dog’s face, bunny ears and more. 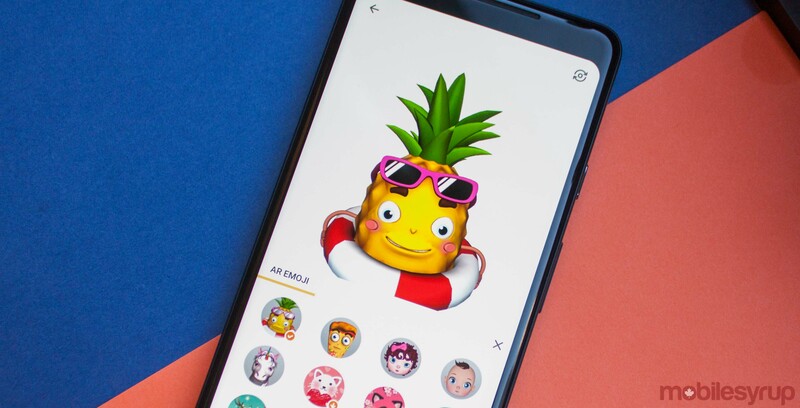 The AR emoji are quite fun to use, with my my personal favourite being the pineapple. However, the app isn’t exactly perfect. For my fellow glasses wearers out there, your lens will likely trip up the face tracking. It’s a relatively easy fix — just take off your glasses — but it’s a fix you don’t have to do with Apple’s Animoji. Furthermore, exporting the GIF resulted in choppy-looking footage. This issue could be related to the device I was using, so your mileage may vary. Despite the few issues, the face tracking worked well for me — once I took off my glasses. Also, Baidu’s AR emoji didn’t have the creep-factor of Samsung’s offering. That kind-of-creepy vibe can be attributed to AR Emoji’s attempt to look lifelike. It just feels off, whereas Animoji and Facemoji’s AR emoji are cartoonish. On top of the AR emoji and filters, Facemoji keyboard brings users a number of features. From customizable keyboard skins to smart auto-correct and emoji prediction, Facemoji has it all. Furthermore, Facemoji has a wealth of emojis built into the keyboard and the team has helped design a number of new emojis. For World Emoji Day, Apple announced it would bring 70 new emoji to its devices in a future update. The Facemoji team designed some of those new emojis, including the moon cake, firecracker and red envelope. However, none of these emojis quite stack up to the blobs. Currently the Facemoji keyboard is available for free from the Play Store. However, the new AR features are only available to a portion of users as part of a soft launch. More users will gain access to the features in the coming months.